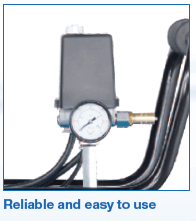 Since 1980 ABAC have been offering the right mix of flexibility and experience for the professional wanting a reliable compressed air supply in their workshop. ABAC's modern state-of-the-art production facility supplies more than 100 countries worldwide providing plug & play air solutions with a quality label. 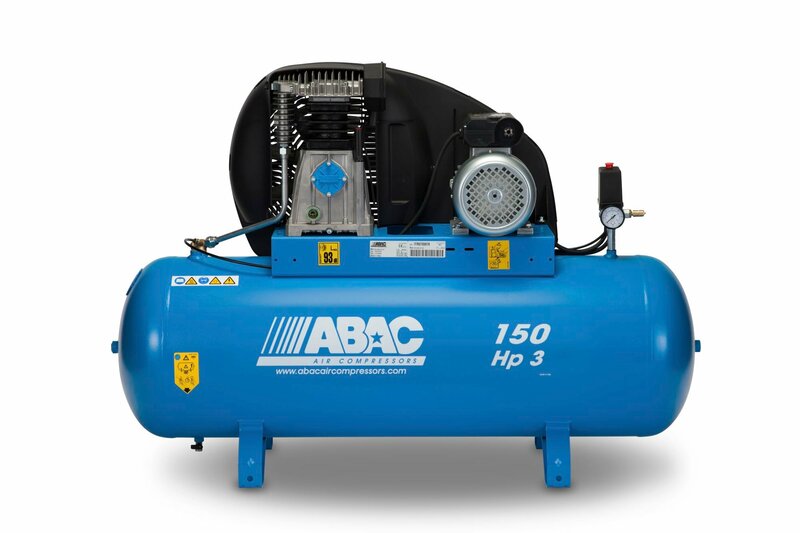 There are thousands and thousands of customers operating millions of ABAC compressors worldwide. 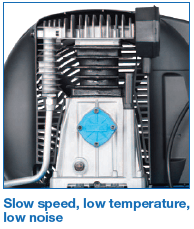 Multitune have offered our customers ABAC Piston compressors for many years, they are trouble free, nearly always available from UK stock and when delivered are ready to use once connected to a power supply. In most cases this proves to be an ideal situation for us and our customers, when the old compressor has just failed and a replacement is needed ASAP, we can react quickly. 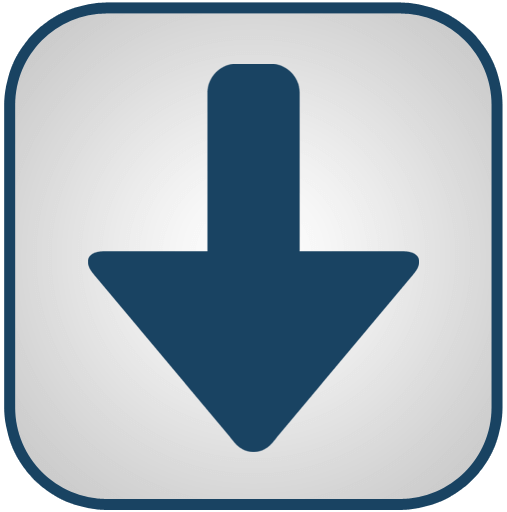 The models we have listed on our website are the most common everyday models of which we usually stock, please be aware the range is quite massive so if you cant see exactly what you are looking for, call us on 01603 781999 or make an enquiry through our contact webpage. Note : Single phase installations, use a minimum of 20 Amps supply with a type D breaker. ABAC PRO A39B 150 FM3 or FT3 compressor. 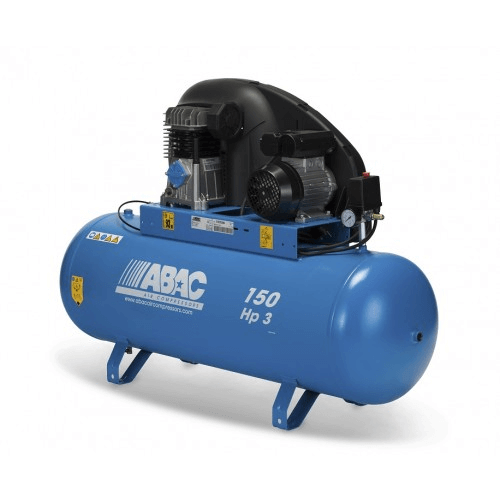 ABAC compressors are manufactured with cast iron cylinders for long life, the slow running pump unit is quiet in operation and driven via a belt giving smooth and efficient operation. 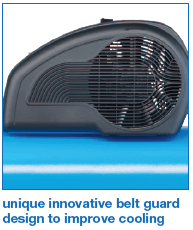 Each unit comes complete with a comprehensive instruction book and 12 months warranty. 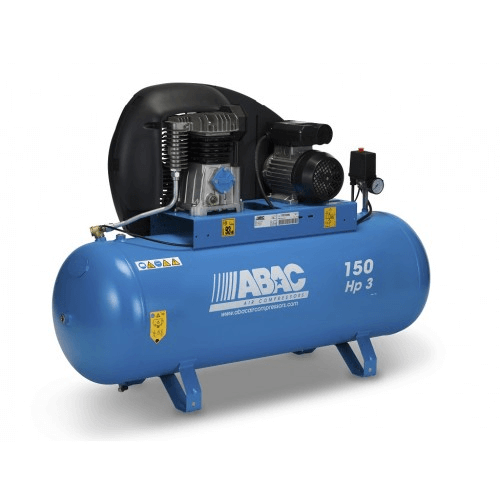 ABAC air compressors have a genuine ABAC pump unit fitted. A proven design offering quality reliability with the assurance of back up and support by one of world's largest manufacturers of compressors. Excellent valve and cylinder head design with oil level sight glass, air filter separate valve plate arrangement for simple maintenance, intercooler, after cooler, large flywheel and specially designed shroud for cooler operation minimizing wear and tear during it's working life.